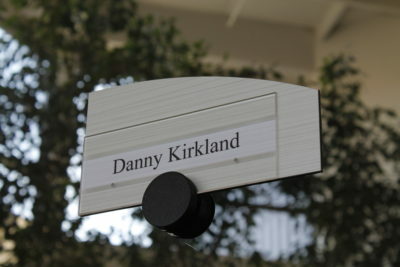 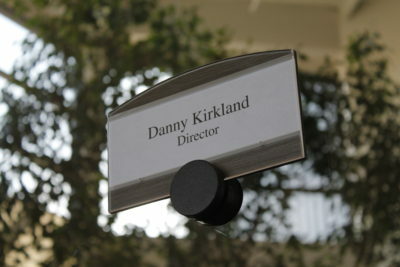 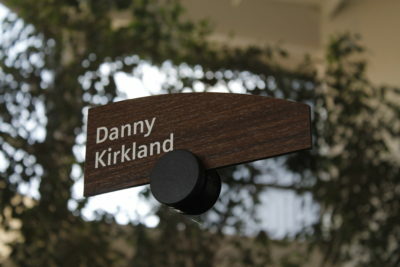 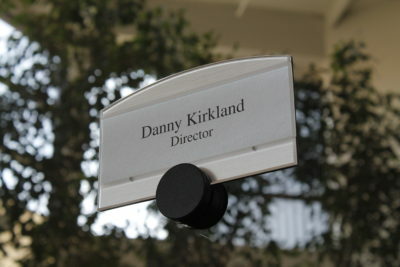 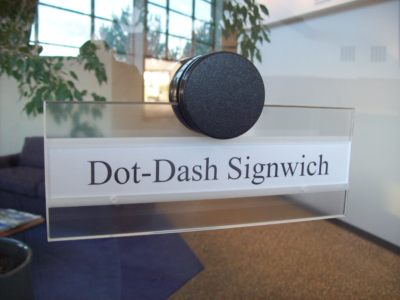 Dot-Dash® Signage is a uniquely simple, stylish solution that can be used virtually anywhere. 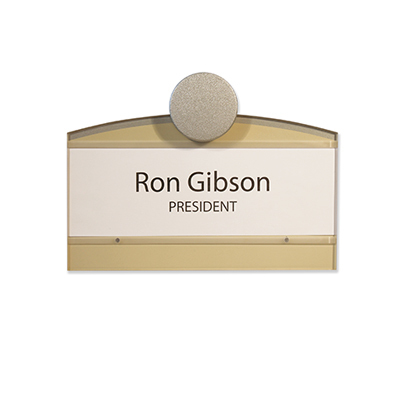 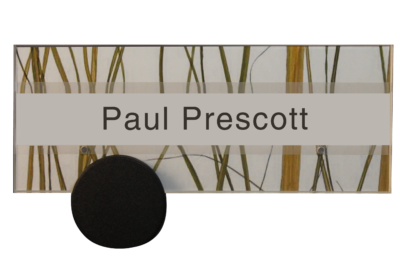 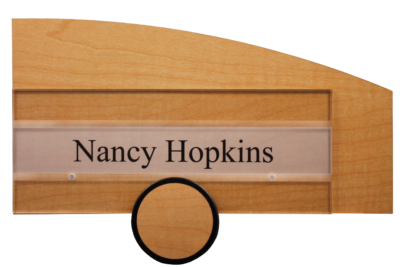 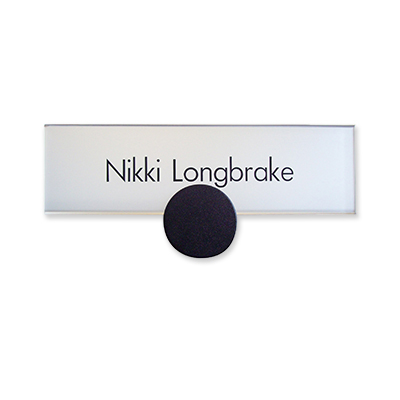 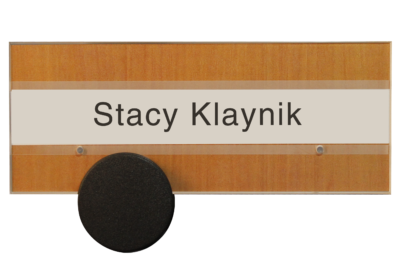 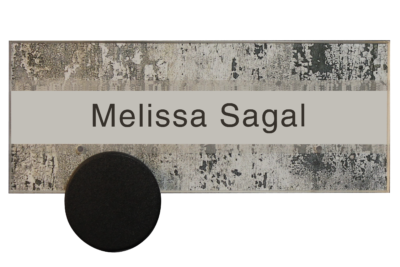 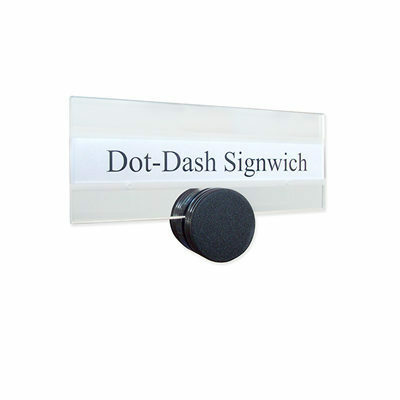 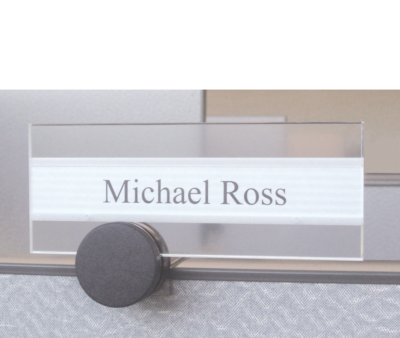 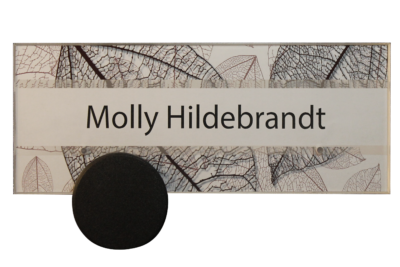 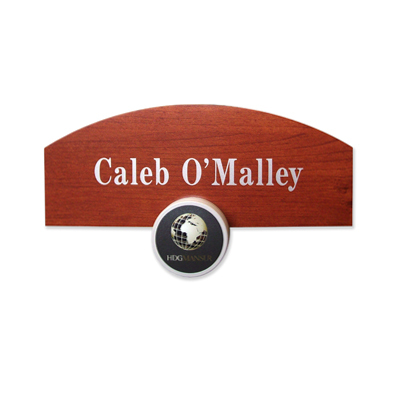 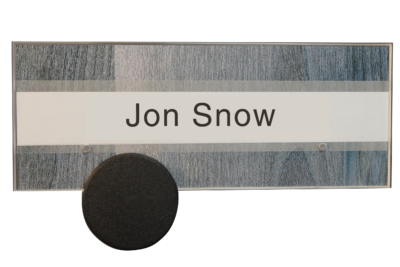 Our Dot-Dash® signs attach easily to office doors, cubicles and workstations, walls, windows and more, or you can display them on desks and counters. 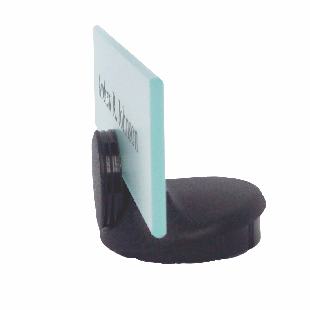 Installation and maintenance couldn't be easier and no special tools are required. 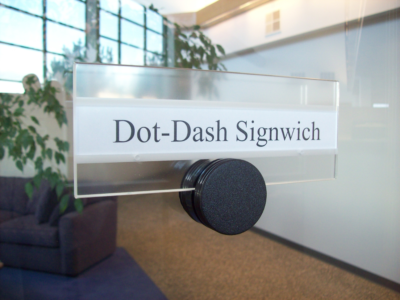 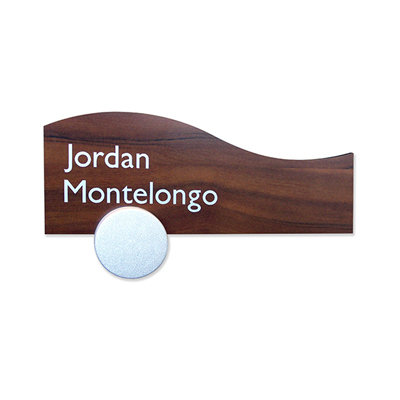 Appenx Dot-Dash® signs are available in a wide array of finishes and sizes. 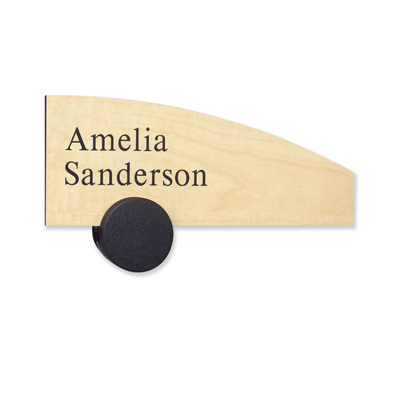 Choose from a variety of options to create a unique look that complements the decor and personality of your space. 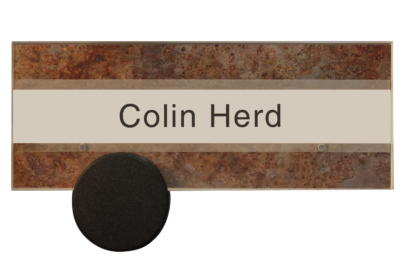 Colors and finishes as represented are approximate and should be used for reference only. 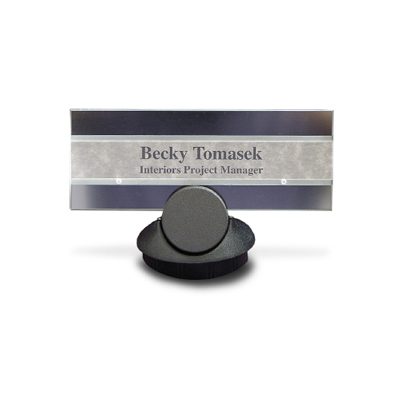 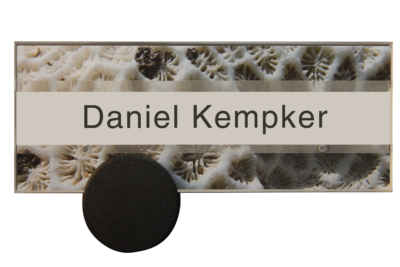 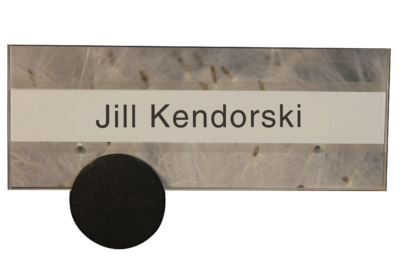 Please contact your Appenx representative for acrylic samples prior to making final decisions. 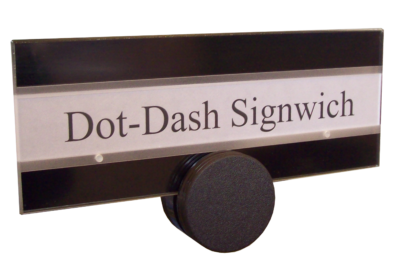 A traffic signal - an international symbol that everyone can understand to mean vacant/occupied, in/out, open/closed, etc. 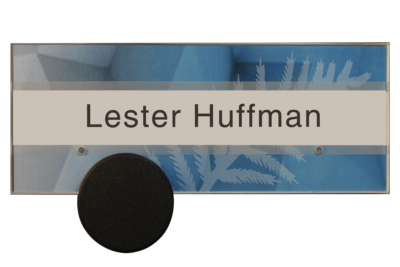 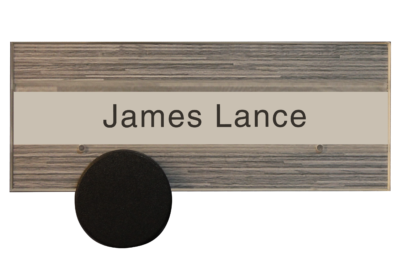 A message carrier/aesthetic detail - An additional accentuated message surface for a logo, arrow, number(s), letter(s), accent color, symbols, or braille. 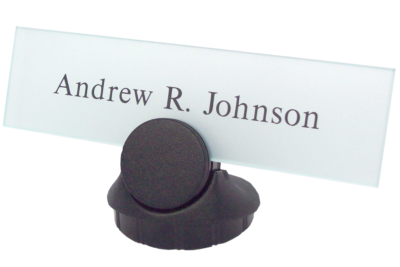 Appenx offers a multitude of brackets for office panel systems as well as general mountings for wall and desk applications. 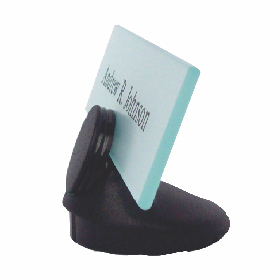 Please contact us for recommendations to fit your needs. 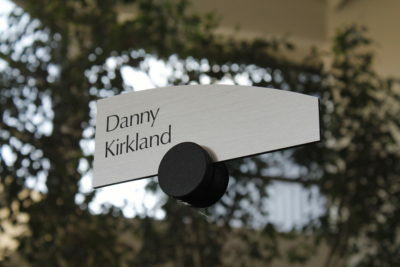 For installation instructions, click here. 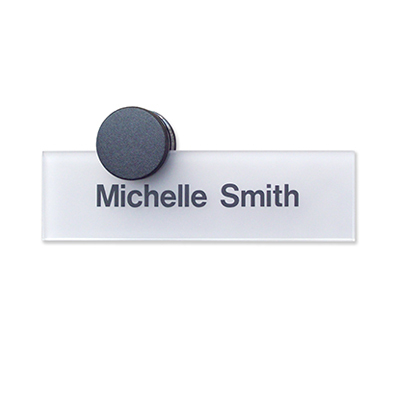 Also available in Clear Translucence.